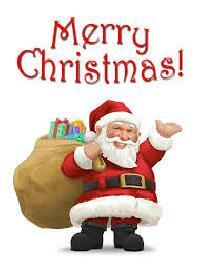 Wish a happy and joyous Christmas with this happy christmas sms. 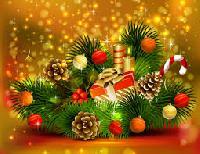 Faith makes all things possible Hope makes all things work Love makes all things beautiful May you have all the three for this Christmas. Merry Christmas! 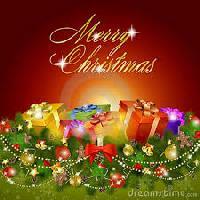 Sending U The Spirit Of Luv Joy Nd Giving. 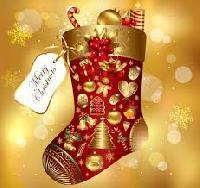 Unwrap It On Christmas Eve Wishing U A Merry Christmas Happy Christmas To U And Your All Family. 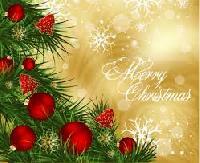 Merry Christmas to all the wonderful friends on Whatsapp! May you always keep sharing and spreading joy and happiness! I am dreaming of white Christmas; With every Christmas card I write. May your days be merry and bright; And may all your Christmases be white. Merry Christmas! An old Indian woman slips and falls. She cries, Hai Meri Kismat! A foreigner walks past and says, Hi! Merry Christmas to you too!